Who would have thought that Holland would offer up one of the funniest takes on gun control? Sunday with Lubach, a Dutch satirical news program hosted by Arjen Lubach, has released their own public service announcement regarding the Second Amendment in America. Every day 40 US citizens die because of a terrible epidemic: Nonsensical Rifle Addiction. NRA is a constitutional disorder caused by a dysfunction of the prefrontal second amendment in the nonsensical cortex. Causing patients to shoot people. It starts with an innocent Colt, but soon patients show signs of shotguns, sniper rifles and m-16’s. Often patients use silencers to hide their condition. People who suffer from NRA have a big impact on their environment. Family, classmates and random strangers struggle with fatigue anxiety and the feeling of getting shot in the face. NRA is highly contagious. Parents often pass it on to their children. This happens automatically or semi-automatically. Scientists still cant explain why, but while its spreading like wildfire throughout the US NRA seems to cross the Ocean. Or the Canadian border. Nonsensical Rifle addiction is hard to eradicate People with the most severe form of NRA are often in hard to reach places like rural areas. Or congress. Many Americans are desperate. The phony appeal calls for Europeans to stand up and assist in the struggle to pass stricter gun control laws. But we Europeans can help. 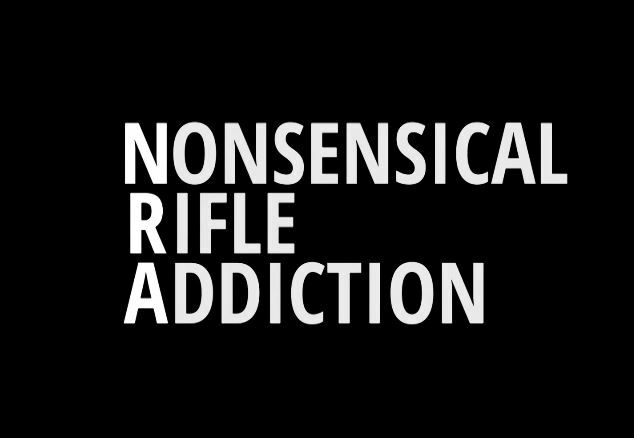 programs have been initiated, like the Nonsensical Rifle Addiction Anonymous, the NRAA. More help is needed. Urgently. We cannot turn away, so donate now. Text STOP NRA to 00 31 22222 9. With your contribution the Red Cross can send airplanes to drop water, blankets, facts, singihts, statistics and truth bombs. Yes, thos eare bullet points cause bullet points don’t kill people, ignorance kills people. Let’s help the American people fire congressmen instead of guns. Say nay to NRA. Stephen Paddock’s brother Eric recently spoke out about the mass shooter’s past. Speaking to the Independent, Eric has described his brother as being ‘the king of microaggression’, who would delibrately puff cigar smoke into the faces of those who were annoyed by it. 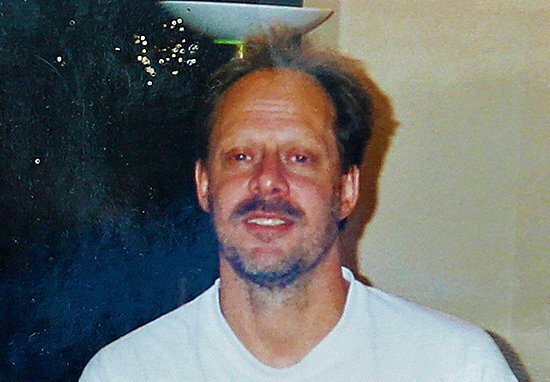 According to Eric, Paddock was also ‘highly intelligent, highly successful’. He also said, ‘he could have done anything he wanted to do’. He’s not an avid gun guy at all. The fact the had those kind of weapons is just – where the hell did he get automatic weapons? He has no military background or anything like that. He’s just a guy who lived in a house in Mesquite, drove down and gambled in Las Vegas. He did… stuff. Ate burritos. Although a motive has yet to be established, significant background information about Paddock’s life is beginning to emerge which paints a picture of the life led by the shooter. 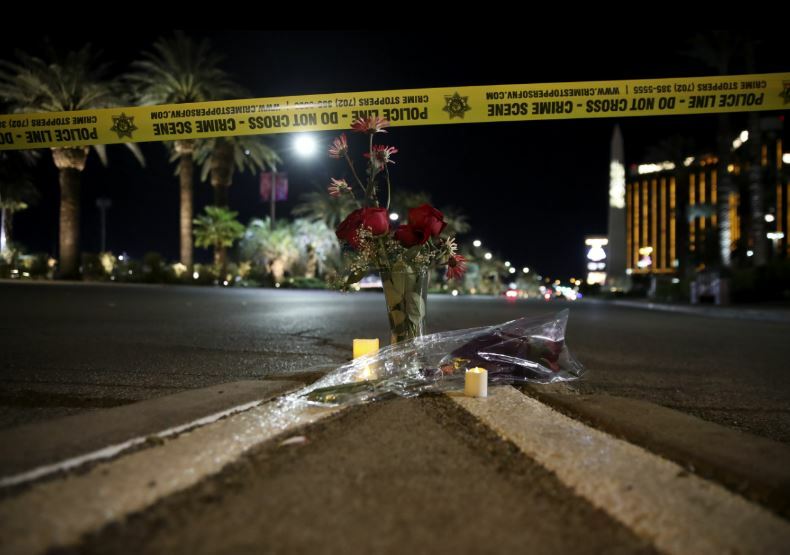 Others have spoken out about how Paddock would often smell of alcohol, wearing worn clothes and appear depressed in the months leading up to the mass murder. Former executive casino host at Reno’s Atlantis, John Weinreich, has described the killer as having had a ‘god complex’.